According to official statistics, almost half of the world's population (approximately 3.5 billion) are internet users. Undoubtedly, the advent of the Internet gave birth to social media and mobile devices that enable us communicate with our relatives and peers anywhere around the world. 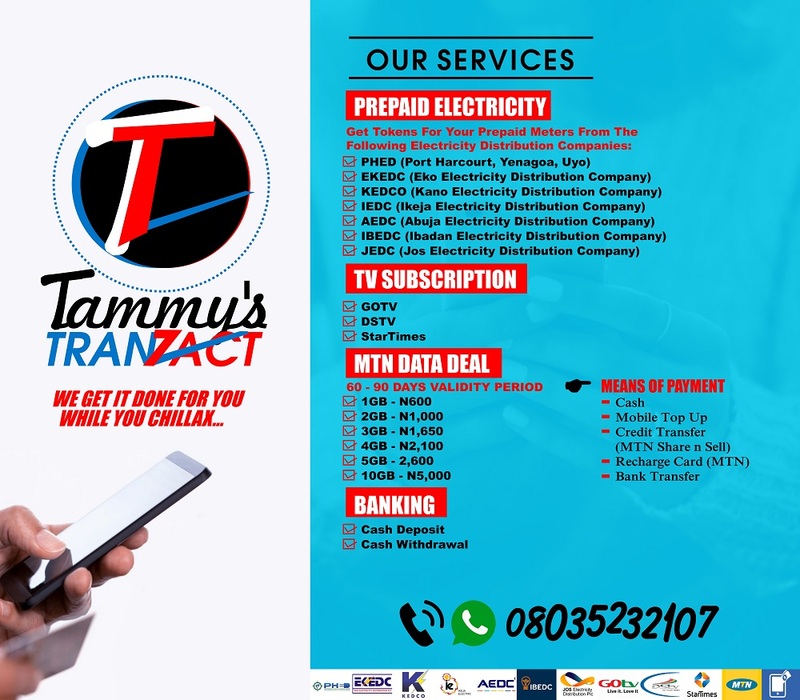 Communication with the use of social media is now very less expensive because with just 10MB (which costs #100 and sometimes given to you free of charge when you recharge your account with at least #100), a person can share useful information to thousands of internet users through any of the social media platforms (like Whatsapp, Facebook,Instagram etc) and this has increased the popularity of social media, especially among teenagers and youths. Furthermore, the use of social media has led to the birth of new languages and ways to communicate over the internet. In order to avoid the stress of typing too many letters, users of social media have devised a means of shortening their words by making use of abbreviations and acronyms which are mostly understood by them. Some of these acronyms and abbreviations have become so popular that we have ended up incorporating them into our daily language, including languages other than English. Who hasn’t answered a funny Whatsapp message with a LOL? You must be a learner if you haven't. It comes from the initials of Laughing Out Loud. This is one of the acronyms we use the most, to indicate laughter or when we find something funny or hilarious. Some of its variations are ROTFL (Rolling On The Floor Laughing) or ROFLMAO, LMAO, LOLZ, LWKMD, LOOOOOOL (with extra oooooos for emphasis) etc. These are the initials of Oh My God. It is used a lot, irrespective of people’s religious beliefs, to express surprise, boredom, emotion etc. These are initials of Shake My Head. It is used when someone states something that is contrary to your opinion on a topic, probably after series of explanations, to show that you kinda feeling pity for him/her due to his/her lack of understanding. It is also used to react to a person's unruly behaviour. Have You Seen: Some Nigerian Acronyms With Their Funny Meanings? This is an abbreviation of the word seriously. It is synonymous with 'Are you sure?'. It is used when you want to be sure of something, especially something new. Maybe someone tells you something new and you wanna be sure whether the person is actually serious about the news, you can use this. If you see a strange word made up of letters and an 8, have no fear. 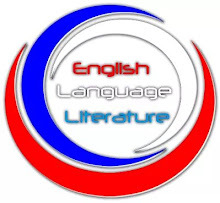 In lots of words containing the sound /eɪt/ this syllable is usually replaced with an 8. This stands for Be Right Back. Perhaps while chatting you are called upon to attend to other issues, you use this acronym to tell the person you are chatting with that the chat has not ended as you will be back in a jiffy (probably when you are done with what you are doing) to continue the chat. Recently, BAE has become popular as a synonym for girlfriend or boyfriend. It comes from the initials for Before Anyone Else and given to that special and important person in your life, usually your partner. In Nigeria, BAE is the feminine version of BOO. Whereas BAE is the synonym for girlfriend, BOO is the synonym for boyfriend. Have you listened the song, 'after the reggae play the bluez?' If you have, do you remember the line, 'even your boo get a boo'? Lol! These are but a few examples of the huge amount of frequently used acronyms on social media and forums where it’s not necessary to use language that is 100% perfect. 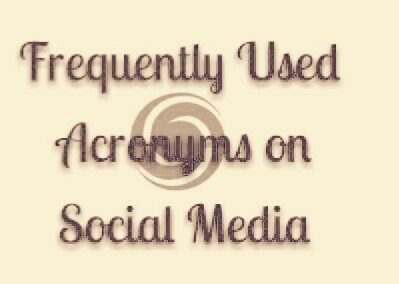 You can also add to the list by using the comment box if you know of frequently used acronyms on social media. What's the meaning of "Boo" ? What's the difference between "will" and "would"?